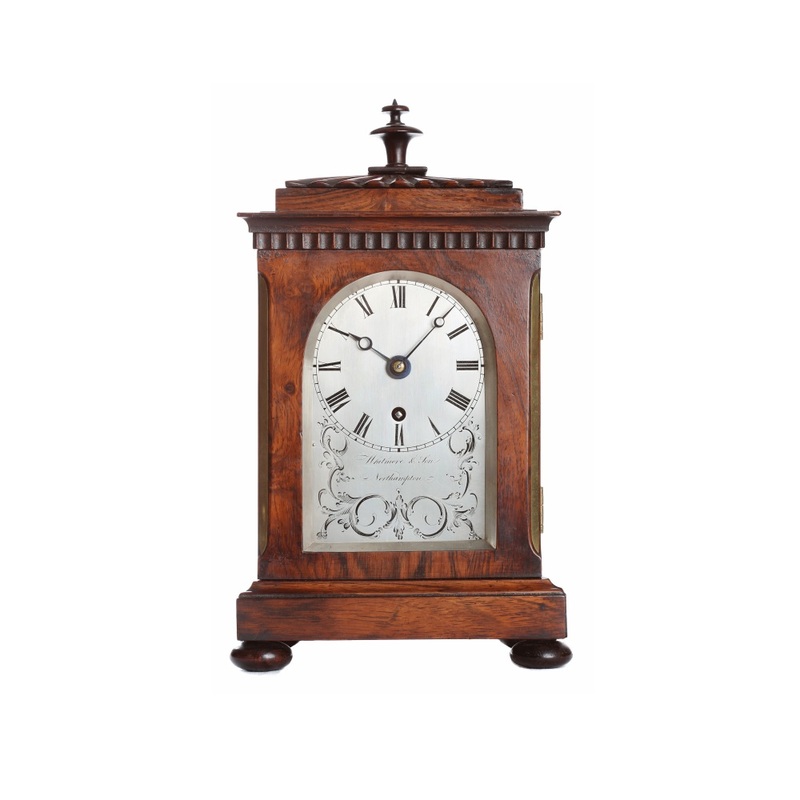 Combination clock and barometer by Frodsham. 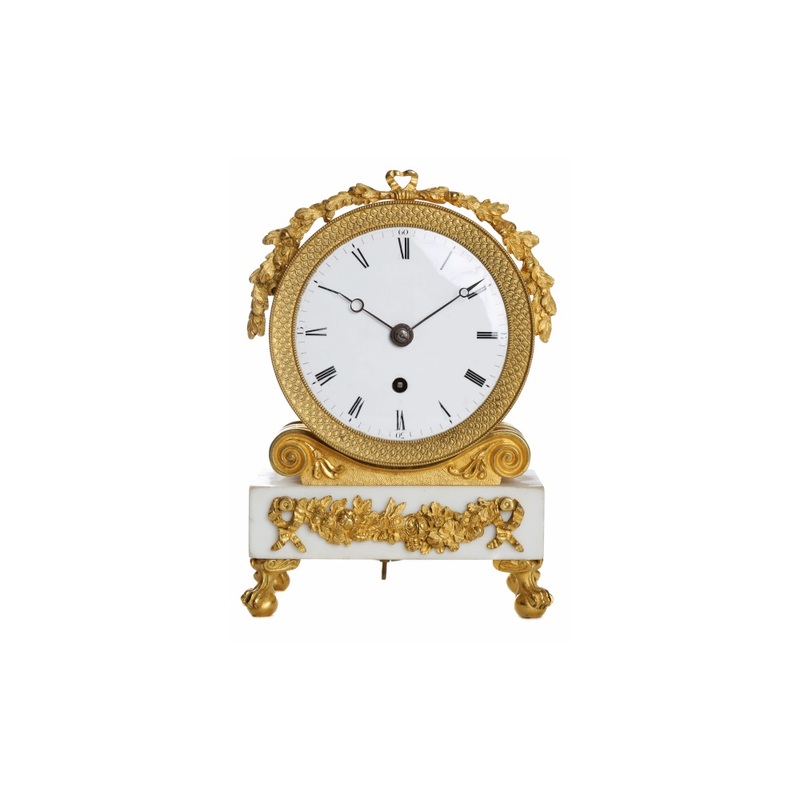 Ormulu and white marble fusse movment. 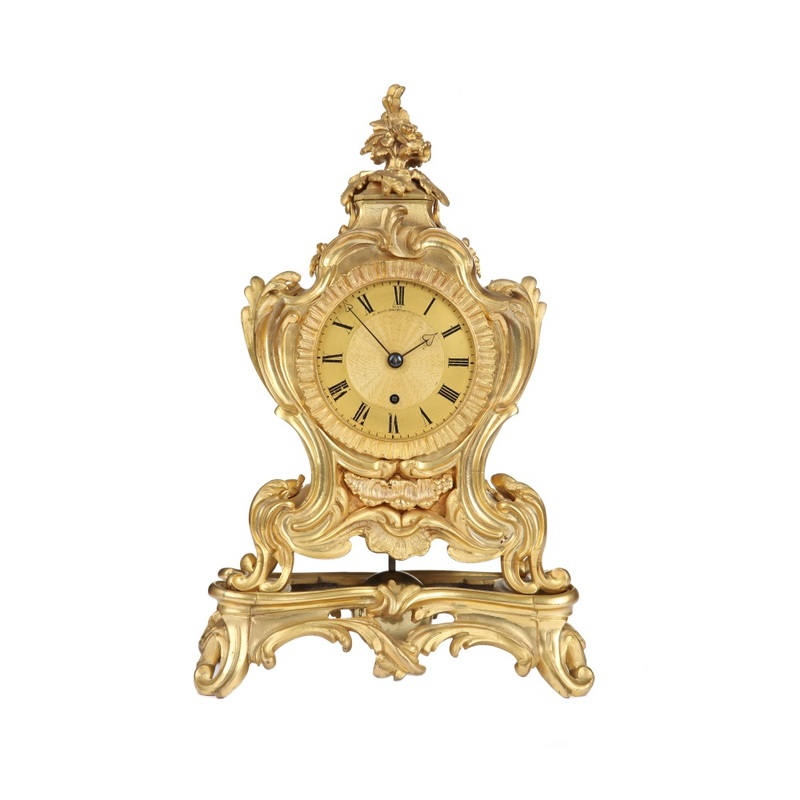 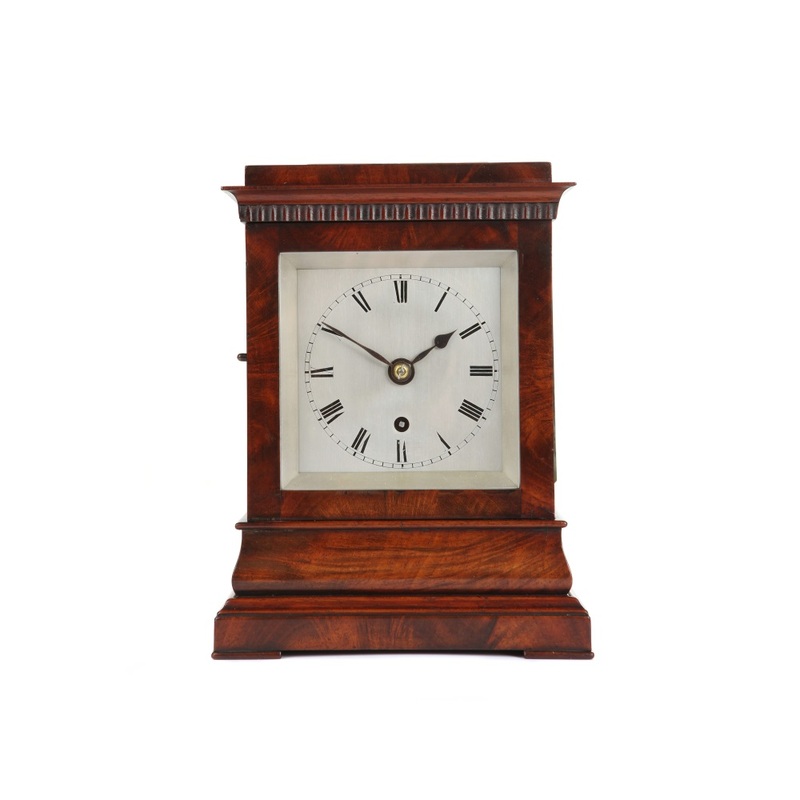 French mantel pendule d’officier . 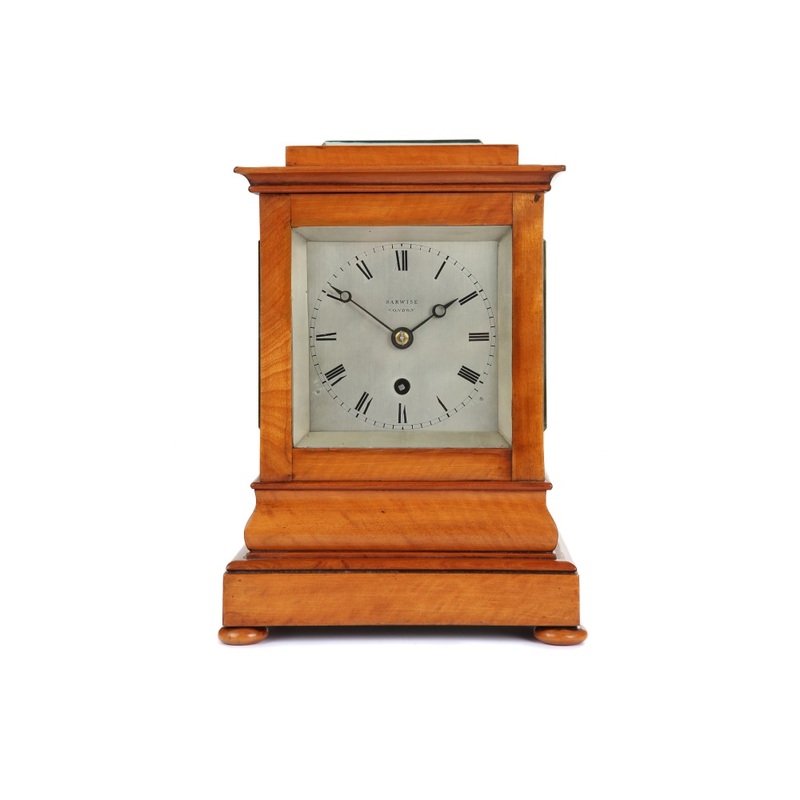 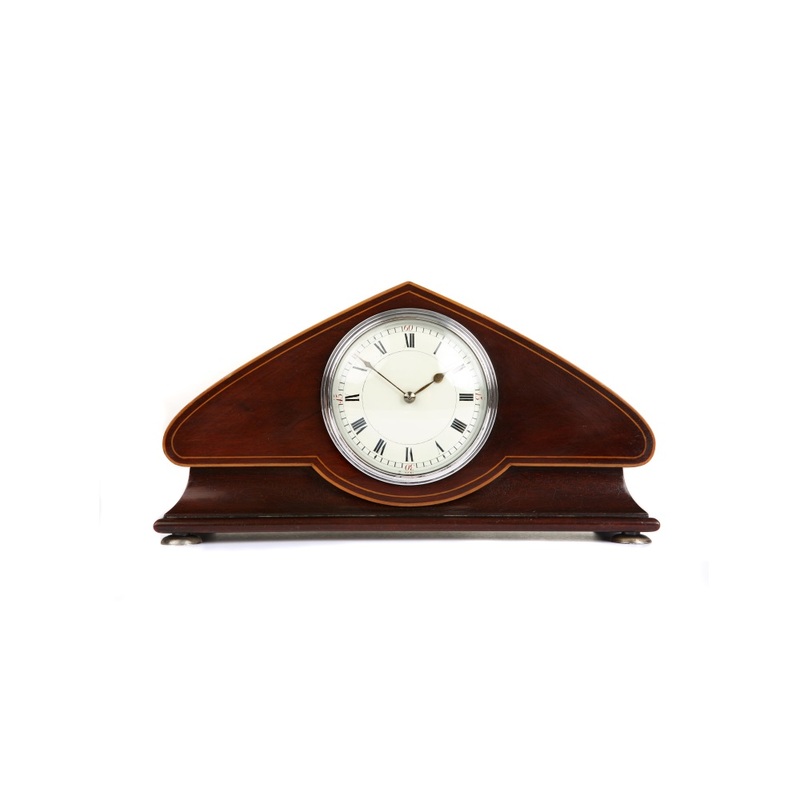 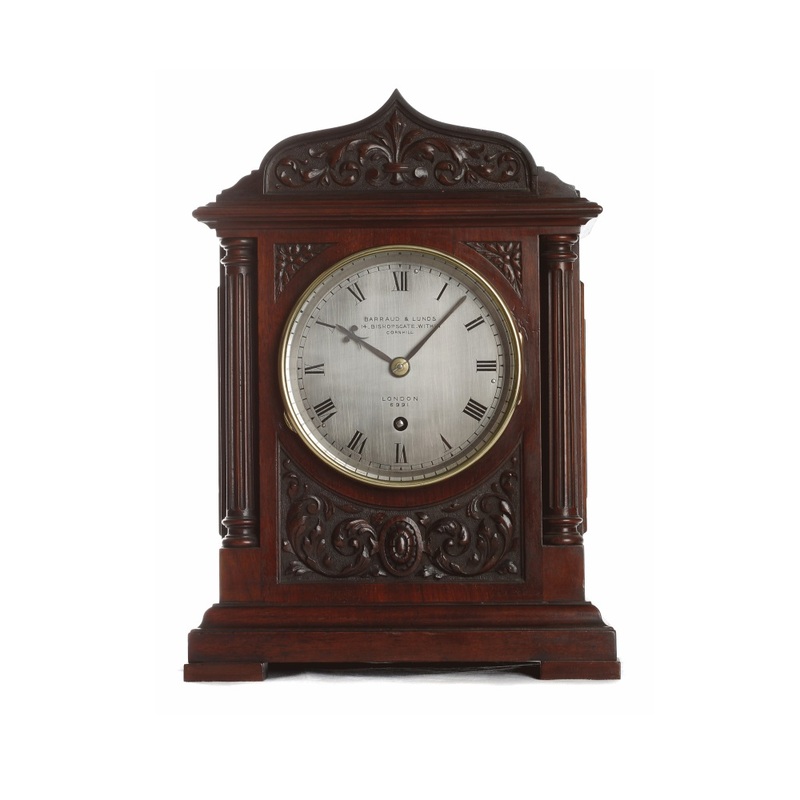 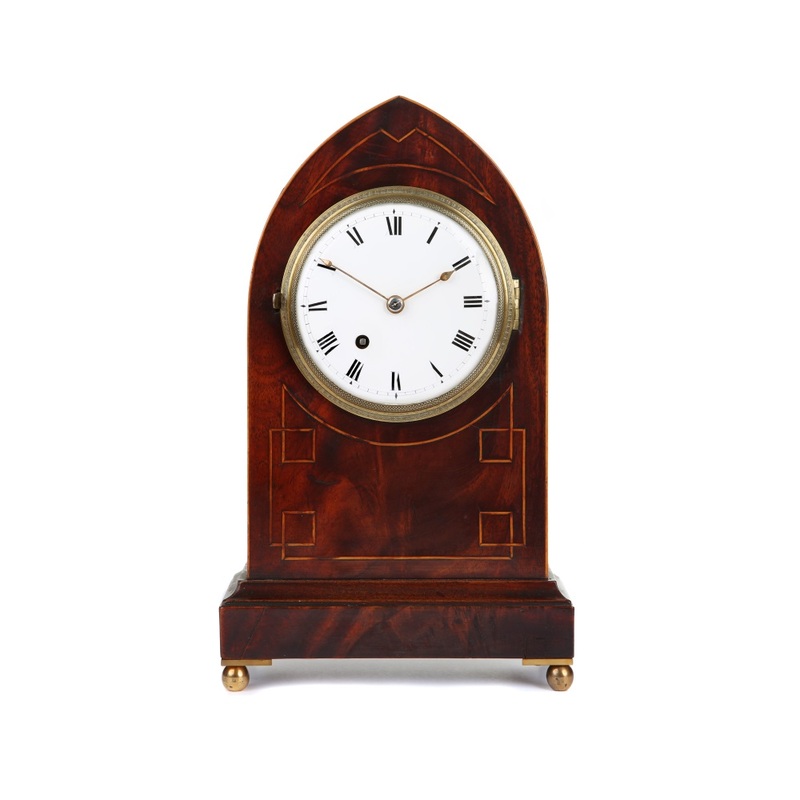 Small rosewood timepiece by Whitmore & son. 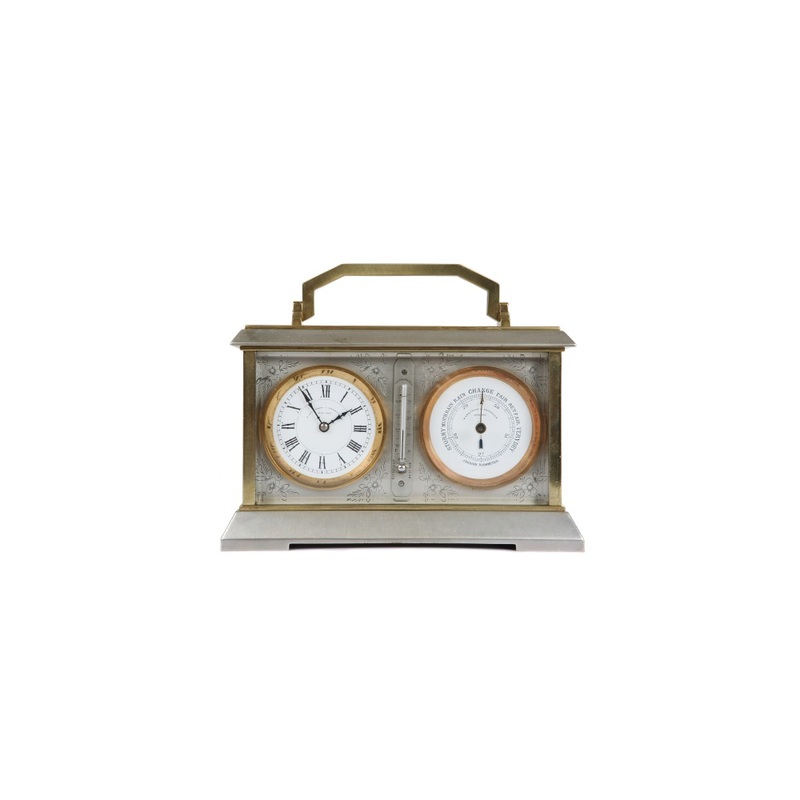 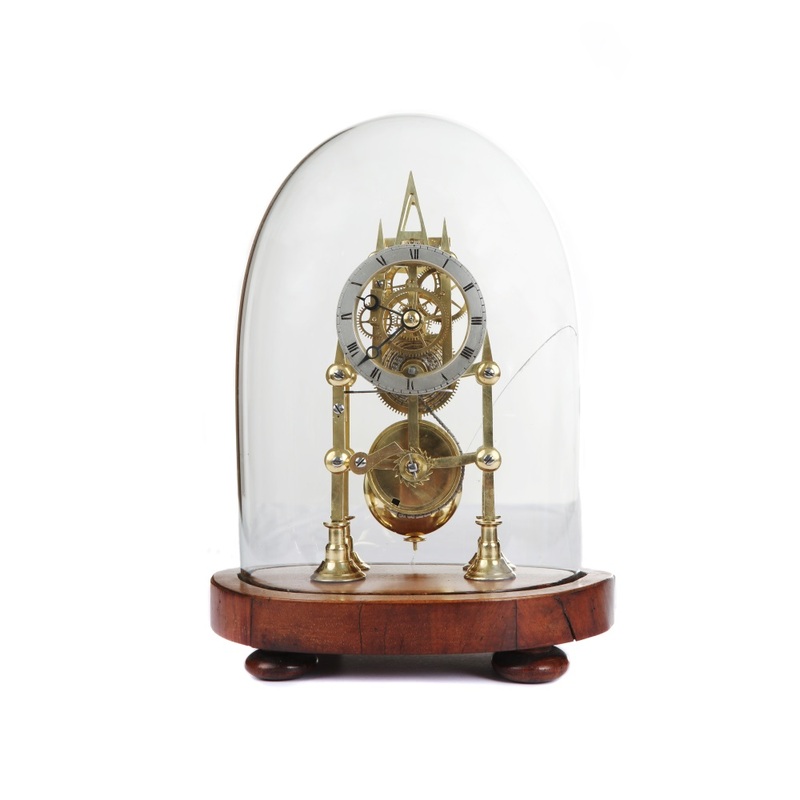 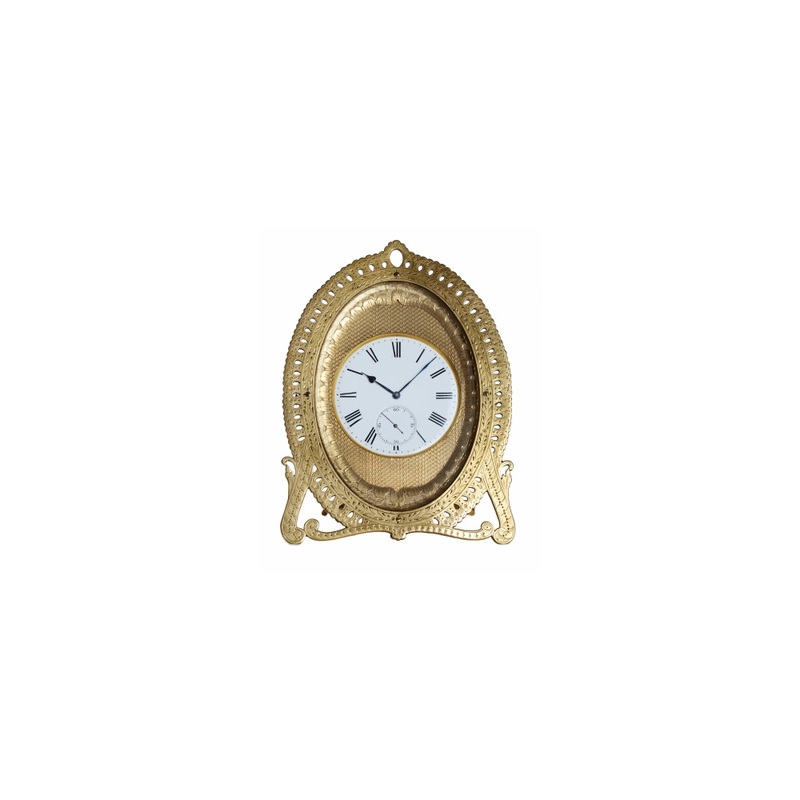 Timepiece by Barrard & Lunds. 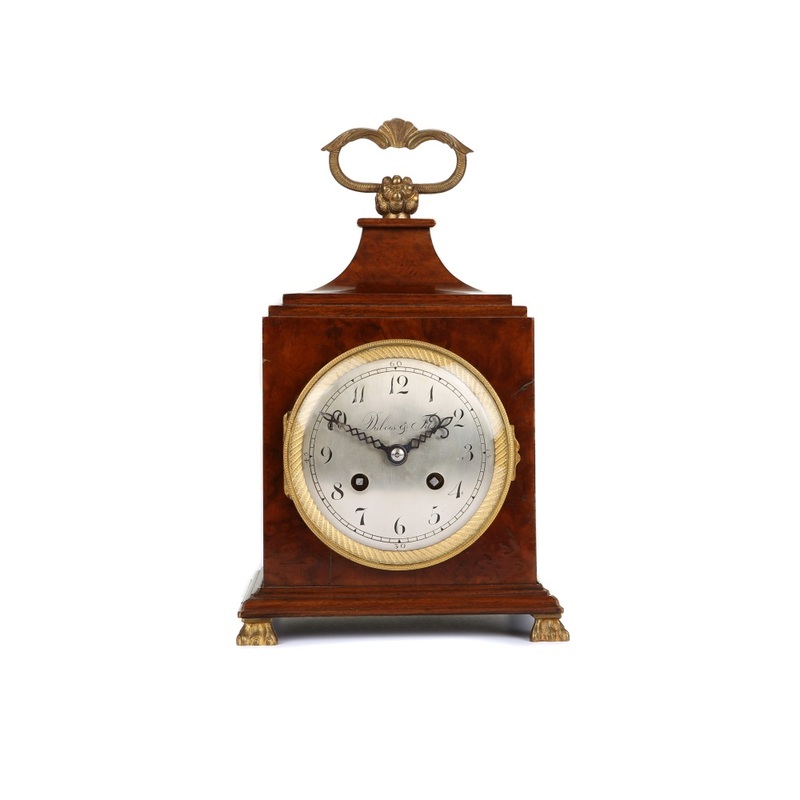 Fusee timepiece by Brockbank and Atkins. 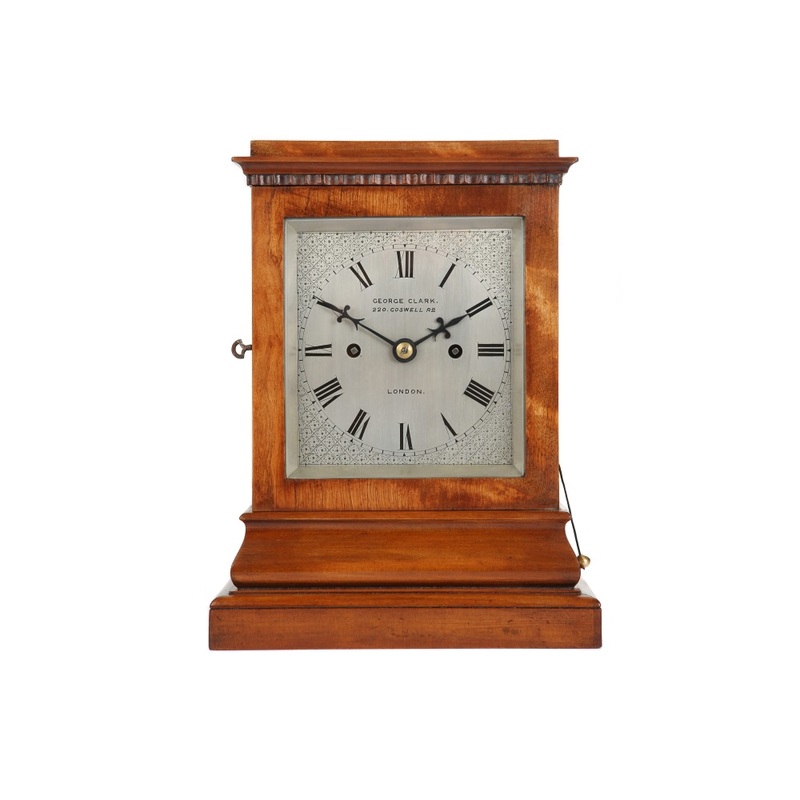 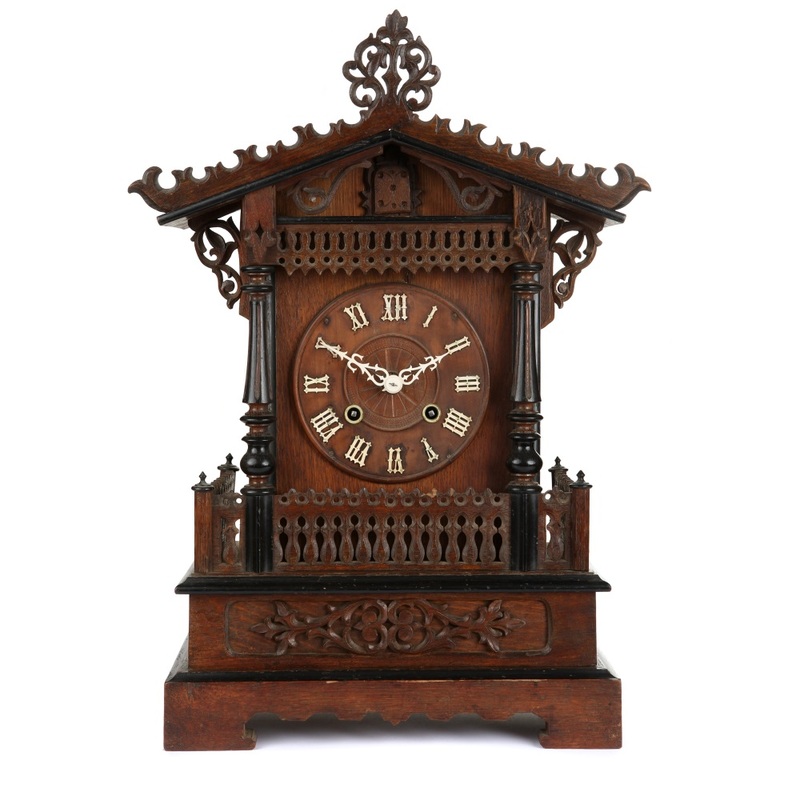 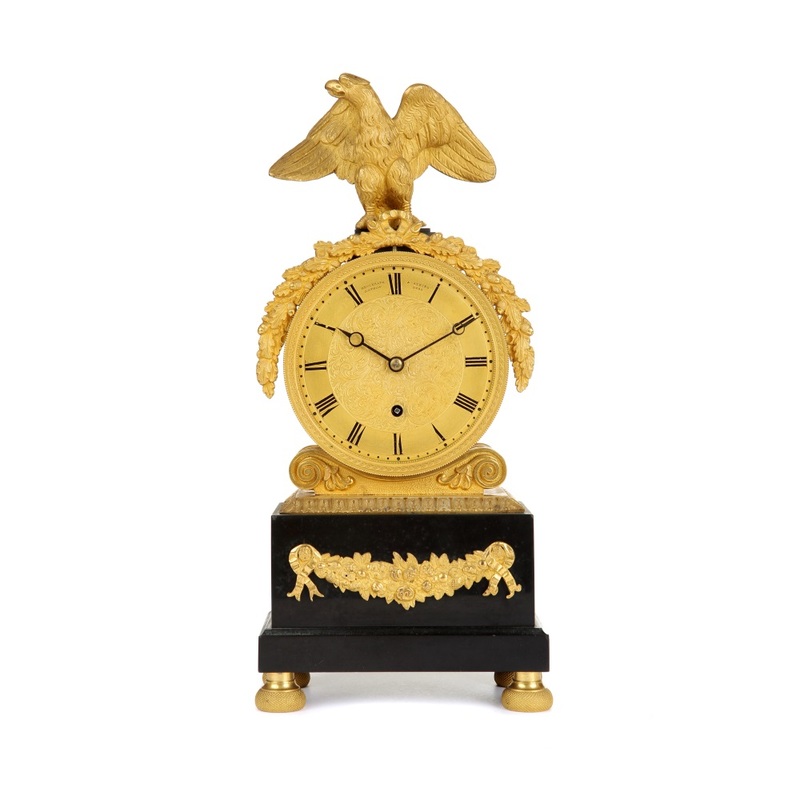 English fusee Ormulu mantel clock. 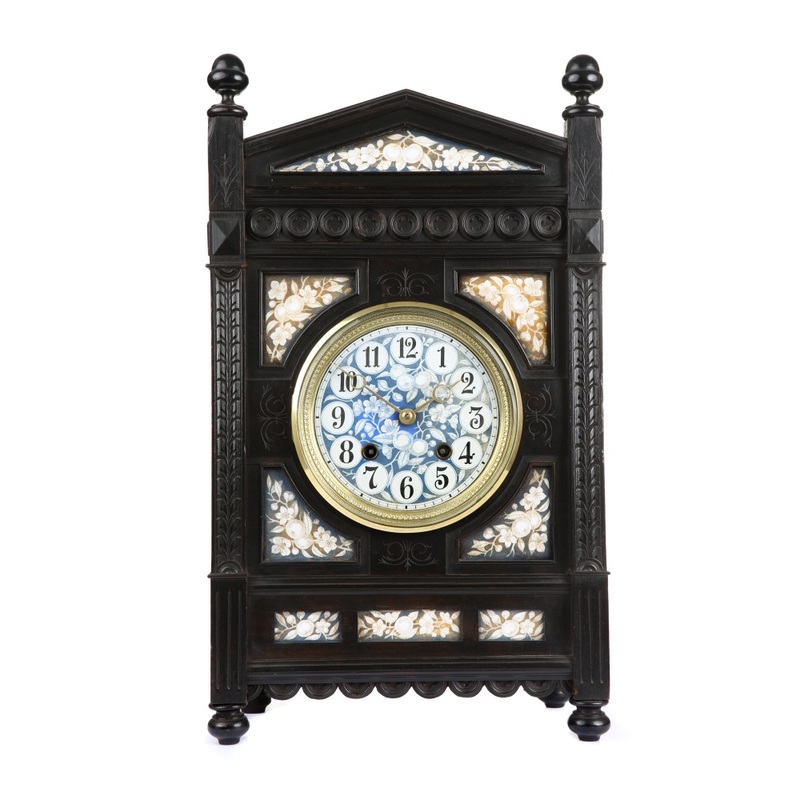 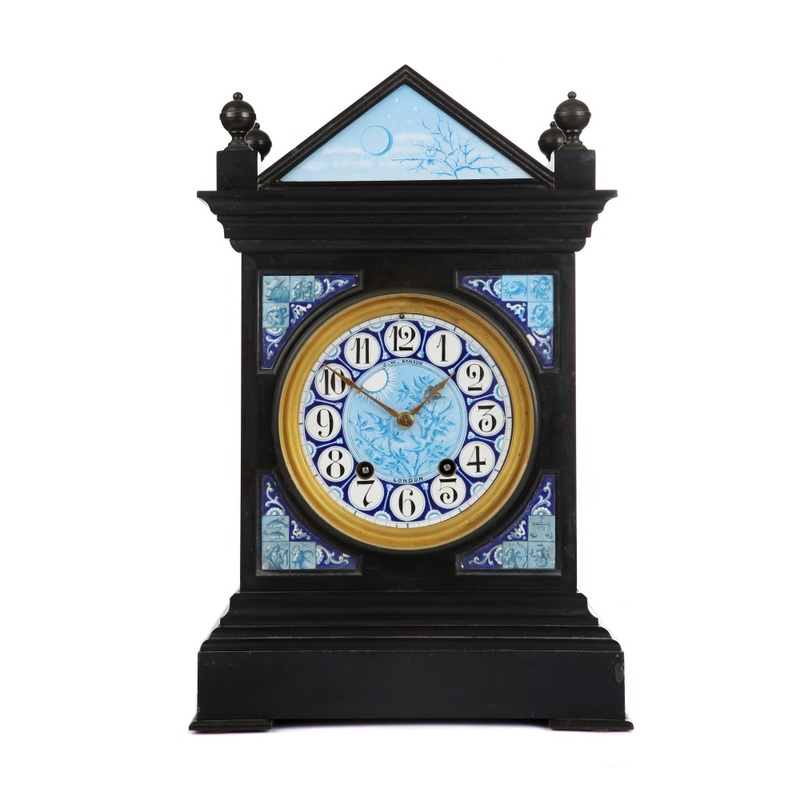 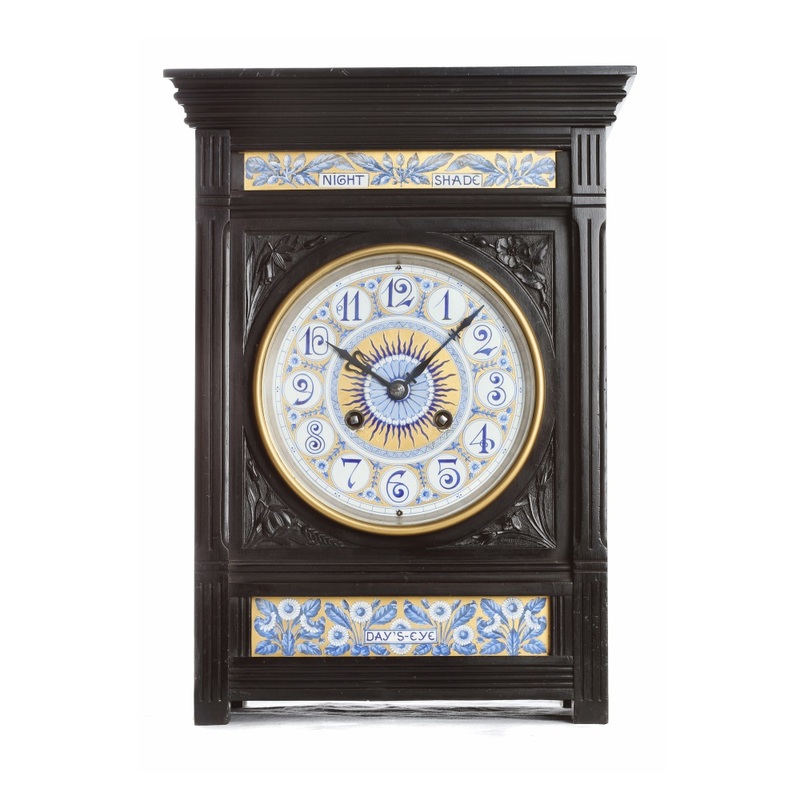 Art & Crafts mantel clock with tiles.